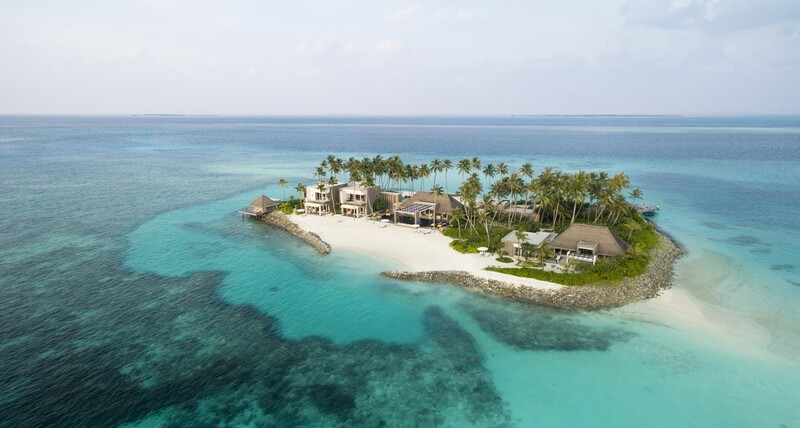 Cheval Blanc Randheli Private Island sprawls across a 1-ha dedicated island, accessible from a private berth and jetty. 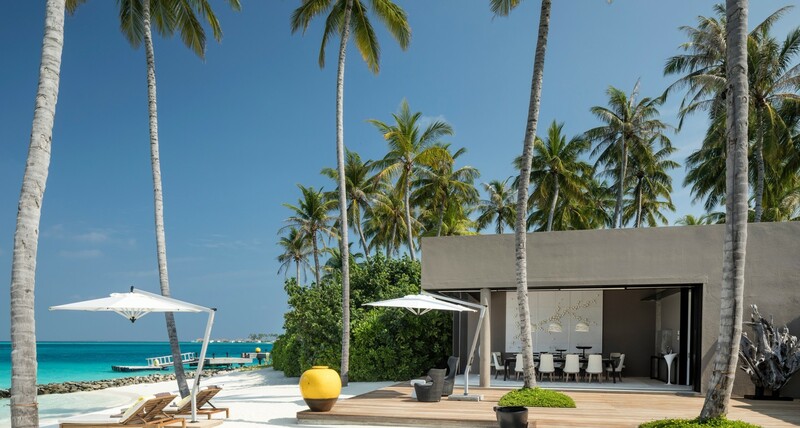 This four-bedroom villa with over 1,000 sqm is the epitome of lush, modern island living with exceptional indoor and outdoor spaces, a dedicated team of Ambassadeurs and a vibrant array of tailored services and amenities. 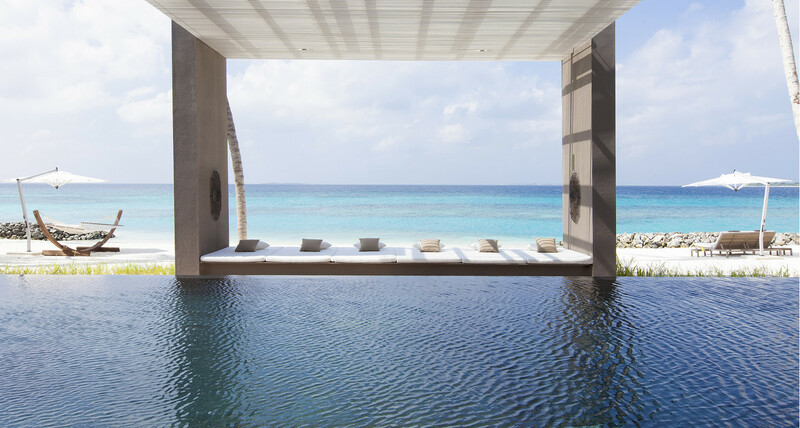 In the main house, three light-filled successive reception rooms border a 25-metre-long swimming pool, inviting guests to musical interludes around a grand piano, blissful relaxation on the multiple sofas and loungers or a festive cocktail party around the private bar. 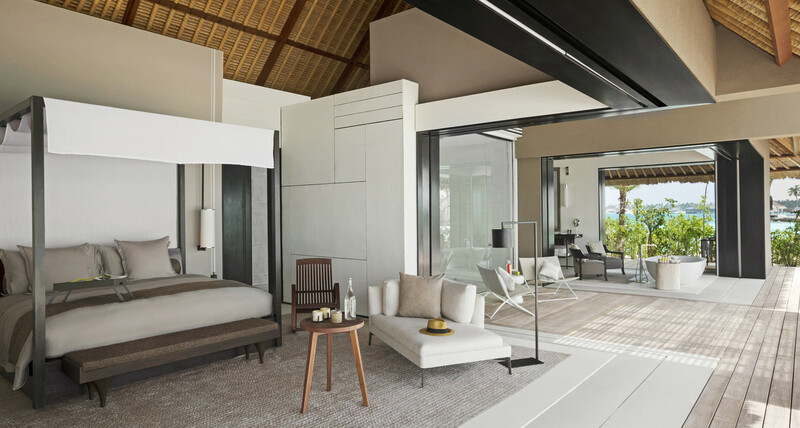 The impressive master suite offers unparalleled bird's-eye panoramas of the sea, double bathrooms, dressing rooms, office and lounge areas. 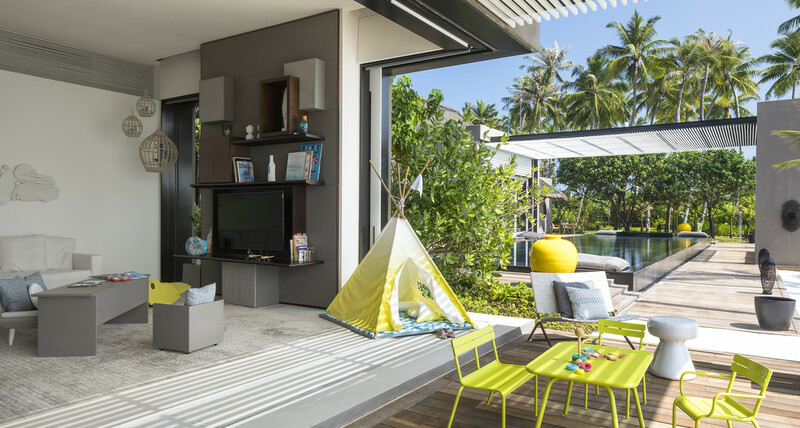 Two guest bedrooms feature grand bathrooms, dressing rooms and terraces, ideal for children. 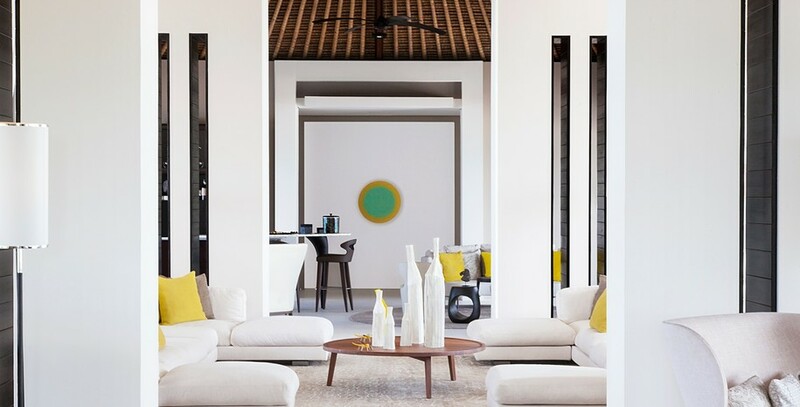 A separate guest villa with spacious indoor and outdoor spaces is perfect for travelling companions seeking a high sense of privacy. 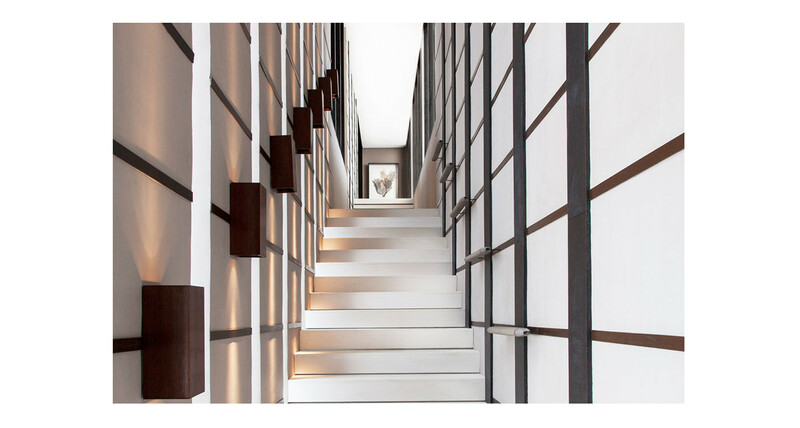 Fine crafts, bespoke furniture and artwork enhance the interiors of this unparalleled villa. 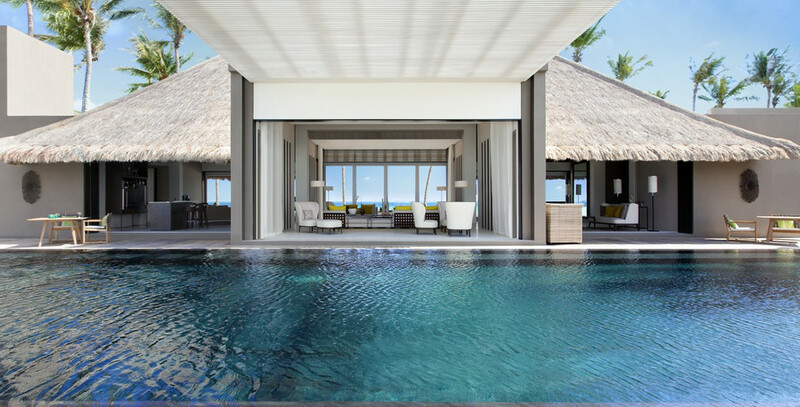 Outside, various terraces, tropical gardens, private beaches, an al-fresco dining pergola, and meditation pavilions bring relaxation to the tropical setting. 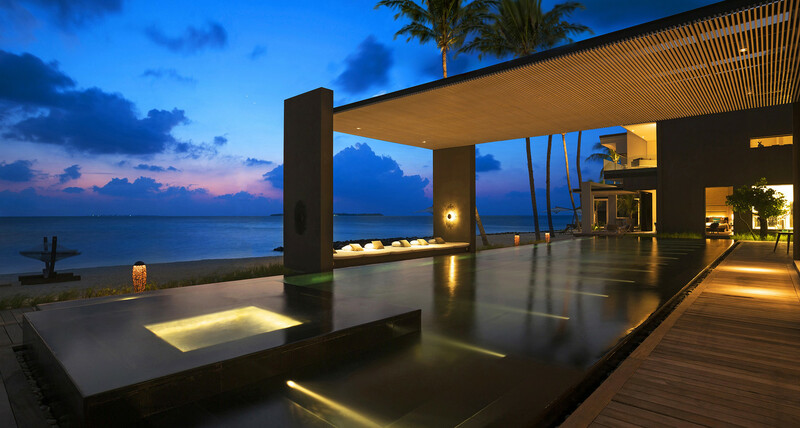 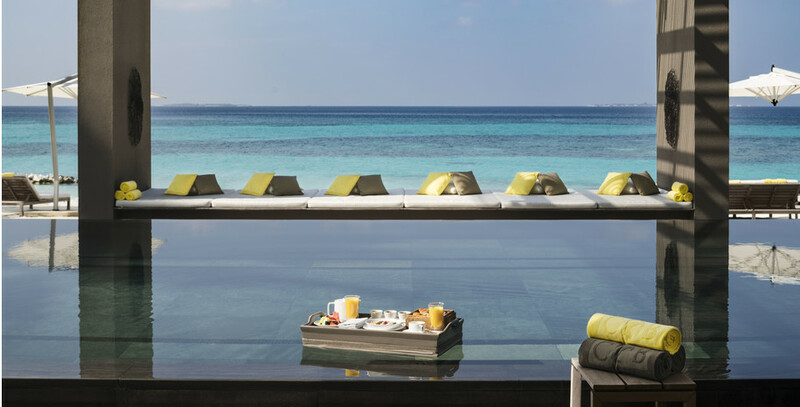 A private spa treatment room, fitness centre and screening room complete this ultimate island stay. 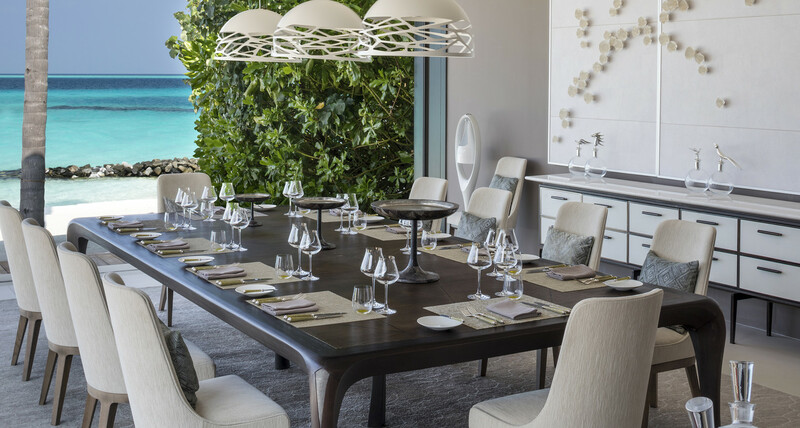 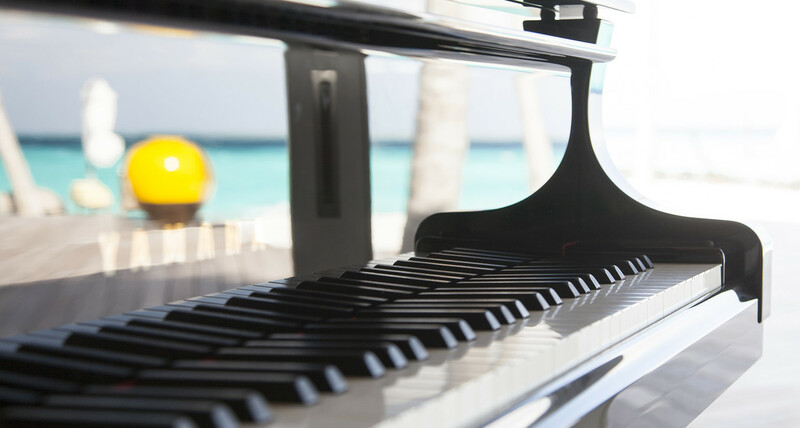 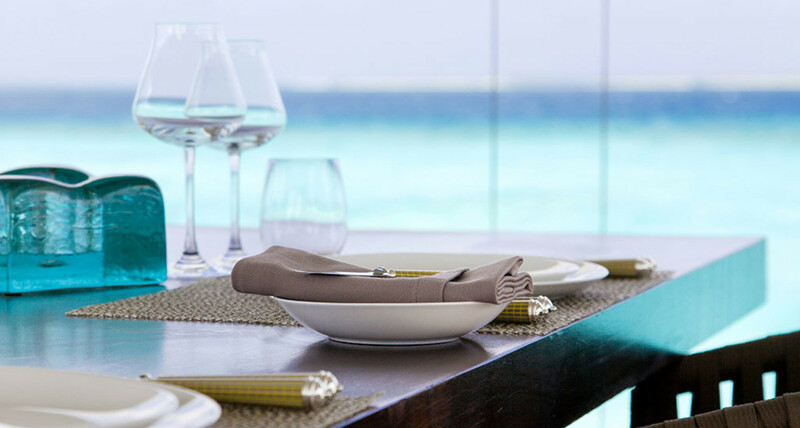 Cheval Blanc’s exquisite Art de Recevoir ensures a truly memorable experience for guests of the Cheval Blanc Randheli Private Island. 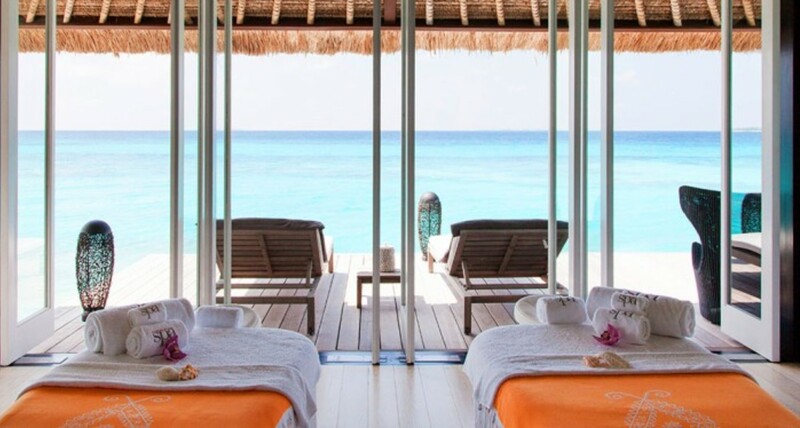 Overseen by a dedicated team – available 24/7 and housed on premises – guests will be pampered by tailoredactivities and unforgettable experiences that are made-to-measure to meet every individuals’ wish.